who and what is voice box? 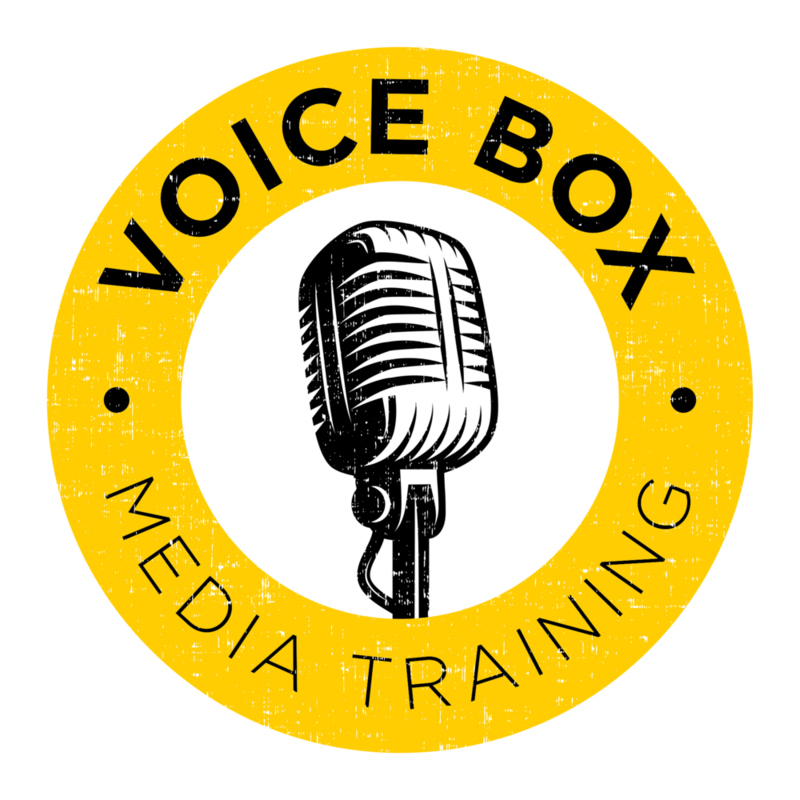 Voice Box Media Training was created by Sarah Tout. That's me. Hello! Let me explain the rest in the first person, I think it's a little friendlier that way. I launched Voice Box Media Training in 2017 with a vision to help people tell really great, meaningful and important stories. The first step is to find your voice. What do you want to say and how? I run one-on-one coaching sessions and am looking forward to launching community workshops really soon! Drop me a line to find out we can work to tell your story wonderfully, confidently and engagingly. I am a broadcaster, a musician and a teacher. In all the work I do it is essential to understand how to reach people, how to connect meaningfully with a listener, an audience, or a student. I have been working in community media and broadcasting for over a decade. I host live to air radio programs, like the wonderful Drastic on Plastic at RTRFM 92.1. I am creating my own podcast and have had the pleasure and privilege of interviewing politicians, artists and many of my favourite musicians for RTRFM, for my podcast, and for various blogs and print media. I really love refining my skills in (and passion for) creating excellent conversations. I teach broadcast training courses at Perth's RTRFM 92.1, run classes for the national Community Media Training Organisation, and I lecture and teach workshops in radio at Murdoch University. I have always loved to teach and to inspire. My first ever job was teaching children and adults to play guitar, and the joy that I discovered in that role for helping people to achieve their creative goals has only deepened with time. It is my favourite thing to do. I am a qualified trainer and facilitator with a Cert IV in Training and Assessment. I have a proven record of delivering fun, creative and professional media training and broadcasting learning experiences. I believe that learning new skills will take you a little outside of your comfort zone, so it's really important to create a safe, fun and playful learning environment in which to try new and scary things. Like listening to your own voice (eep!) You learn so much more if you're having fun. Part of finding your voice and using it well is to understand that it is an instrument. I'm a musician with over 25 years experience in public performance; as a singer I have learned valuable lessons in vocal care, control, and can teach to use your voice beautifully. I work regularly with local music and arts organisations to faciliate/moderate public interview sessions, panel discussions and to MC events. Public speaking is a fine art and one I enjoy learning more about through each event at which I facilitate or speak.